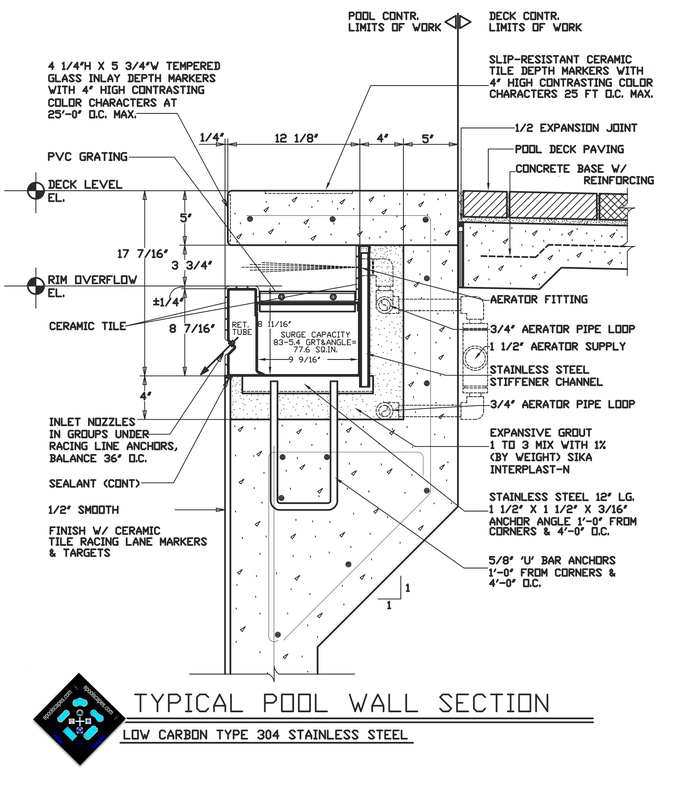 There are many elements of critiquing overview that are involved in building safe and friendly Roseville public aquatic facilities. 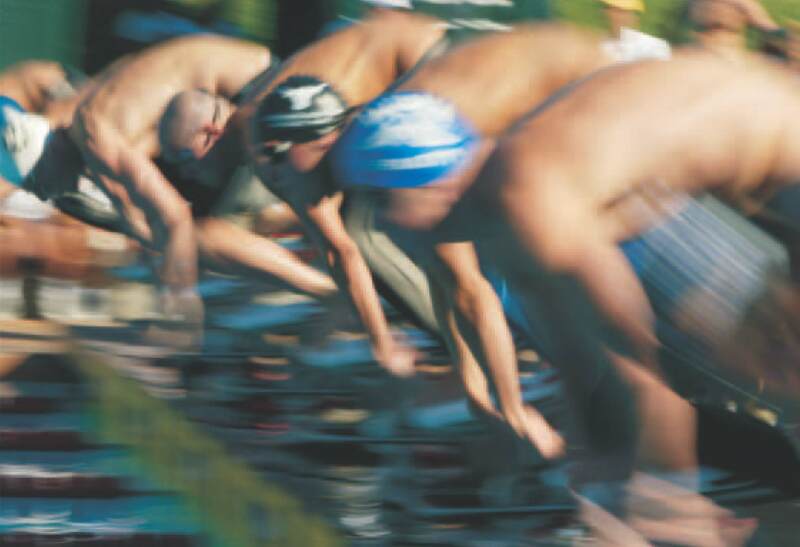 Whether it involves Swimming, Spas and or Wading pools these environments must satisfy the current codes and regulations inclusive of achieving a complete water volume turnover, every (6) six hours. 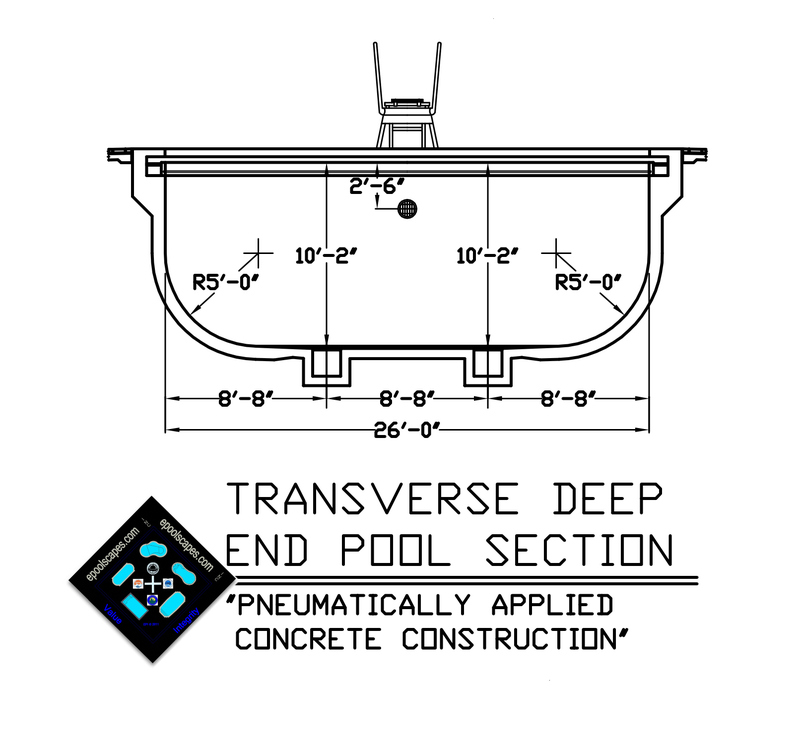 As a Roseville design /consult / contractor we bring to the table of negotiation a full spectrum of AUTO-CAD capabilities for exhibiting compliant commercial Standards Construction Details and Specifications, together with the in-field experience for what a 1st class installation exemplifies. Our turnkey commercial installations provide our clients a higher level of accountability with regards to designing and building a project to budget. One reason for this key difference is that we build what we design. In doing so we can commit to creating a design that has a real construction budget, without surprises along the way…one, designer, one contractor, one complete package of responsibility. 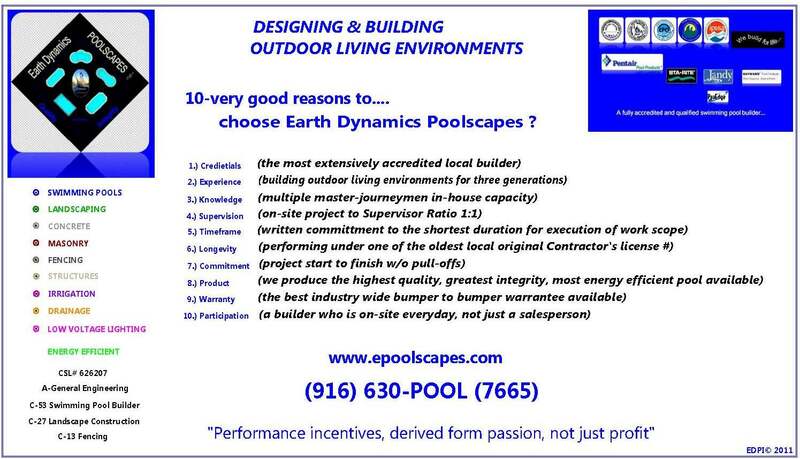 If you are soliciting design / build Roseville contracting firms for your commercial / public swimming pool please give us a call at (800) 766-5259 we would enjoy discussing your requirements.